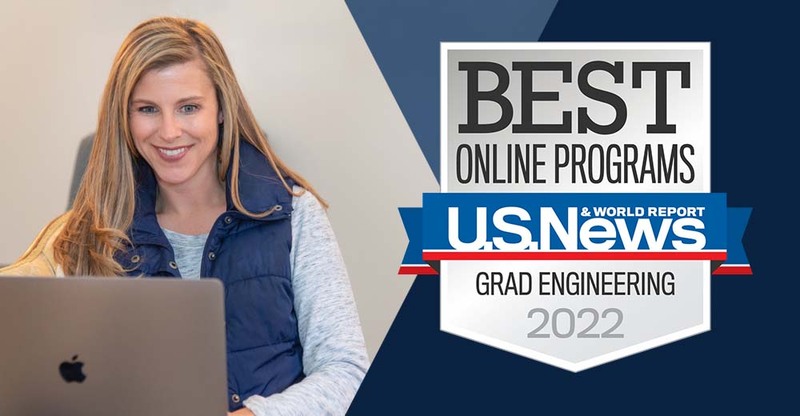 The best student-centered engineering experience in America! Your future starts in the Samuel Ginn College of Engineering. 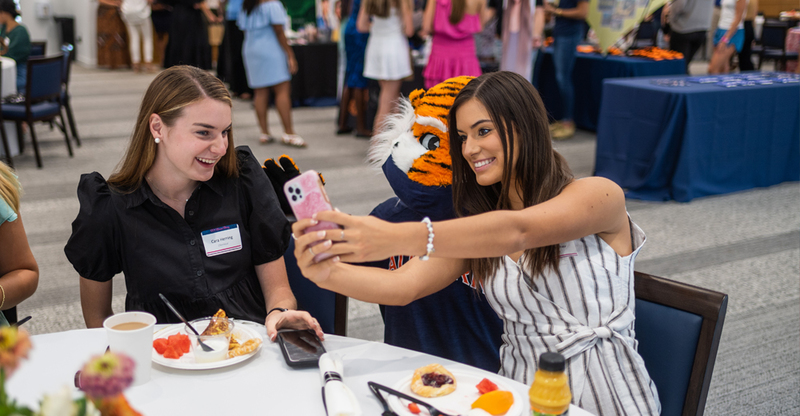 From our 10 diverse, nationally-ranked programs you will embark on a path filled with opportunities and experiences that will make you proud to say you're an Auburn Engineer. Discover the resources, tools and activities our college offers for the highest-quality engineering education. From our world-renowned faculty to our groundbreaking technologies, everything you need for success is at your fingertips. 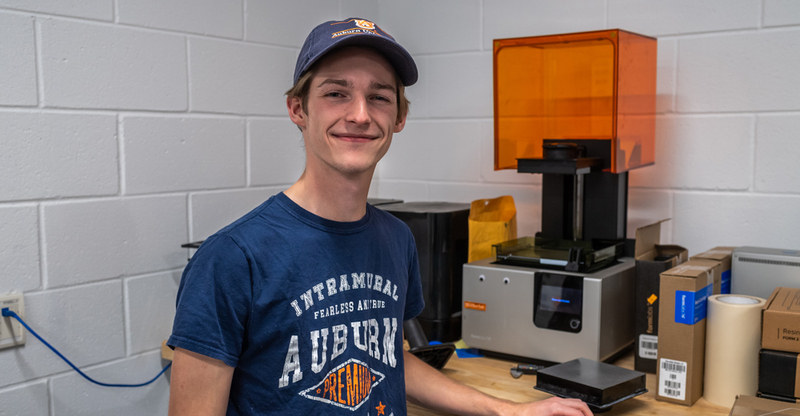 With an engineering foundation under your belt, our graduate program will connect you with your research interests to build upon your undergraduate momentum. We offer fellowships and real-world application for a successful graduate experience. Ranked No. 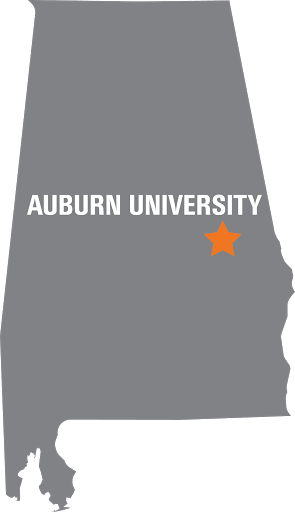 12 in the nation, we offer a premier, on-campus equivalent education right from your fingertips. Our program offers flexible online courses and seamless delivery methods to give you that competitive edge in your career and beyond. Join us here. Your future begins now. 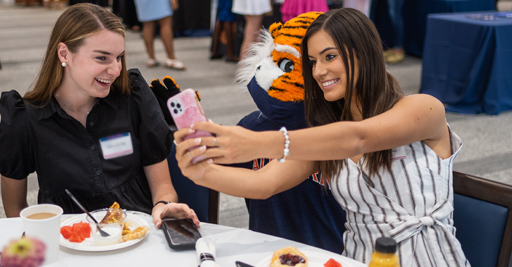 Apply to be part of the next class of Auburn Engineers. 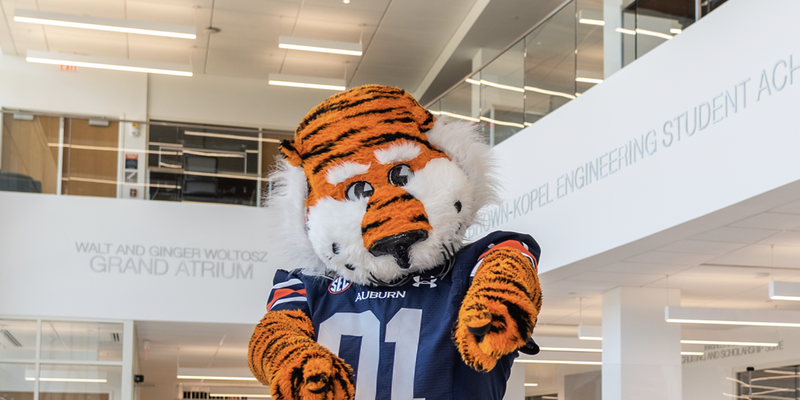 Are you interested in joining the Samuel Ginn College of Engineering? Schedule a visit through our campus tours! Schedule Visit Want to see us in person? The College of Engineering offers options to fit your financial needs. 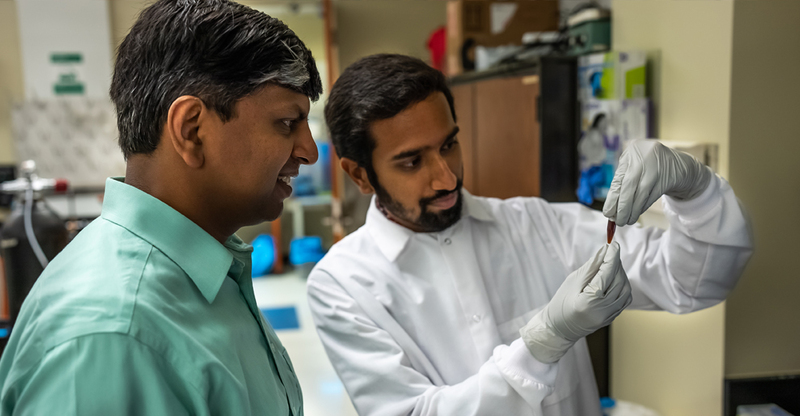 From developing cancer-fighting drug therapies, to making autonomous driving a reality, the College of Engineering is breaking research barriers to better our world every day.